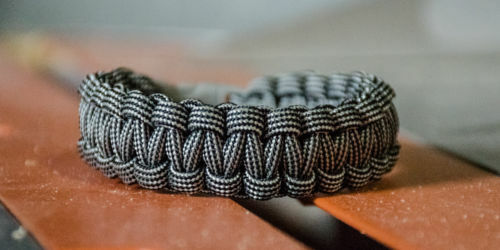 The paracord bracelet can be thanked for bringing paracord to the mainstream. 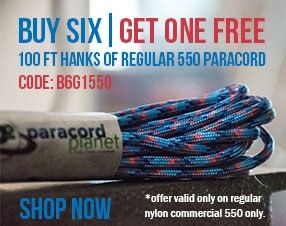 Our selection of bracelets ranges from multi-functional survival tools to colorful fashion statements. Store your data on a USB flash drive bracelet, or support a cause with our many charm bracelets. 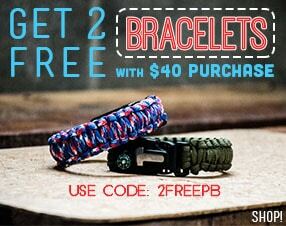 If you aren't sure what size of bracelet you need, visit our sizing page.